Compact and Portable, (Remote+LCD Display). Auto restart and Follow Me function. One Year Compressor, Parts and service warranty. 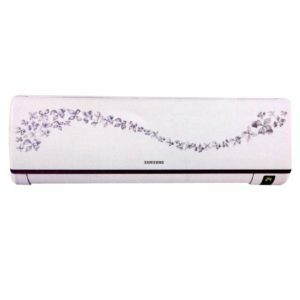 Midea MWF12 Portable 1 Ton Air Conditioner lowest price in Bangladesh. 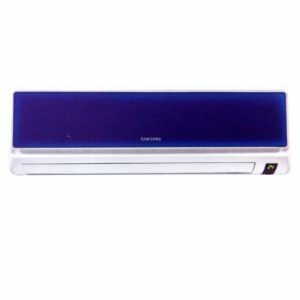 Buy Genuine Midea AC now in bd. Midea MWF12 Portable 1 Ton Air Conditioner can be an ideal selection for yourself you members members with its cutting-edge functions. 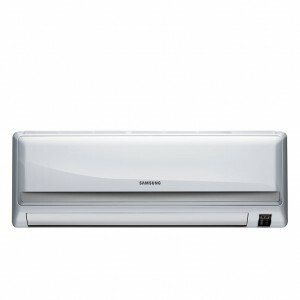 This 1 ton AC can be a appropriate accessory for your house. Or your workplace during those hot summer several weeks time. 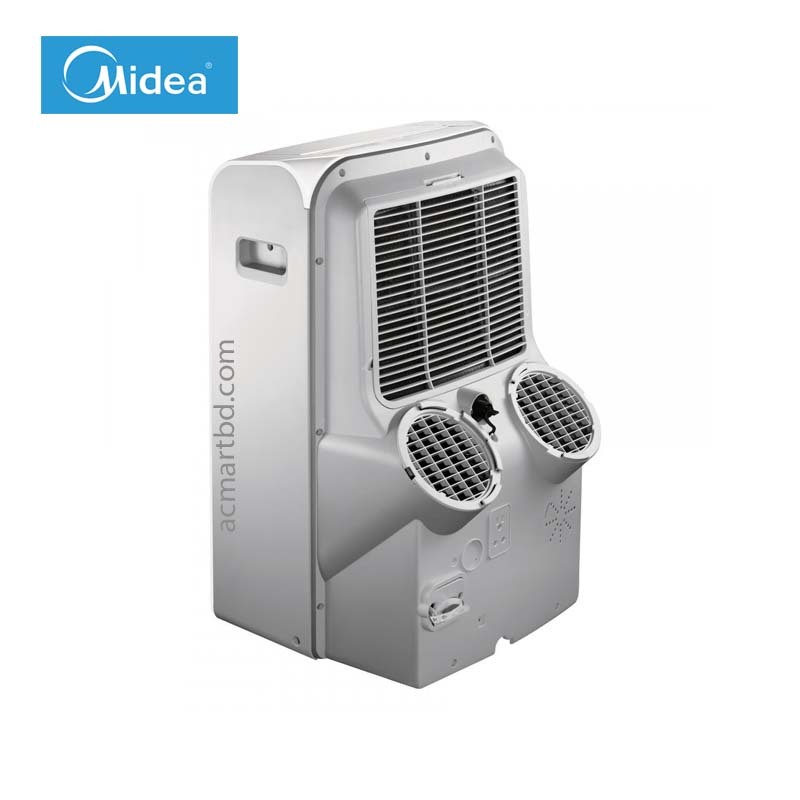 The Midea portable air conditioner is the greatest discovered item of Midea Organization of Chinese suppliers. It has large requirement in globally. 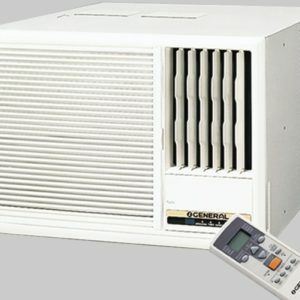 Bangladeshi individuals are use now Convenient air conditioner. Because it has no any types of crucial perform in set up or use. You can use it in your individual space and you can set it any part of your space. 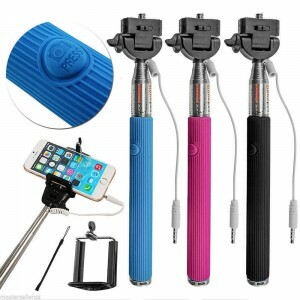 It has many facilitates for use. 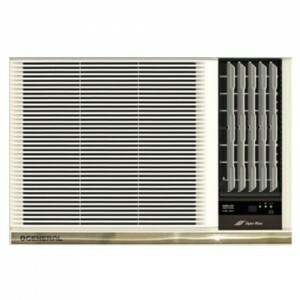 Our Midea MWF12 Portable 1 Ton Air Conditioner equipment and House Equipment is original. Midea Product Product because we are the qualified importer of Midea Product. You can buy from us without frustration in purchase to that this is the original item of Midea corporation. 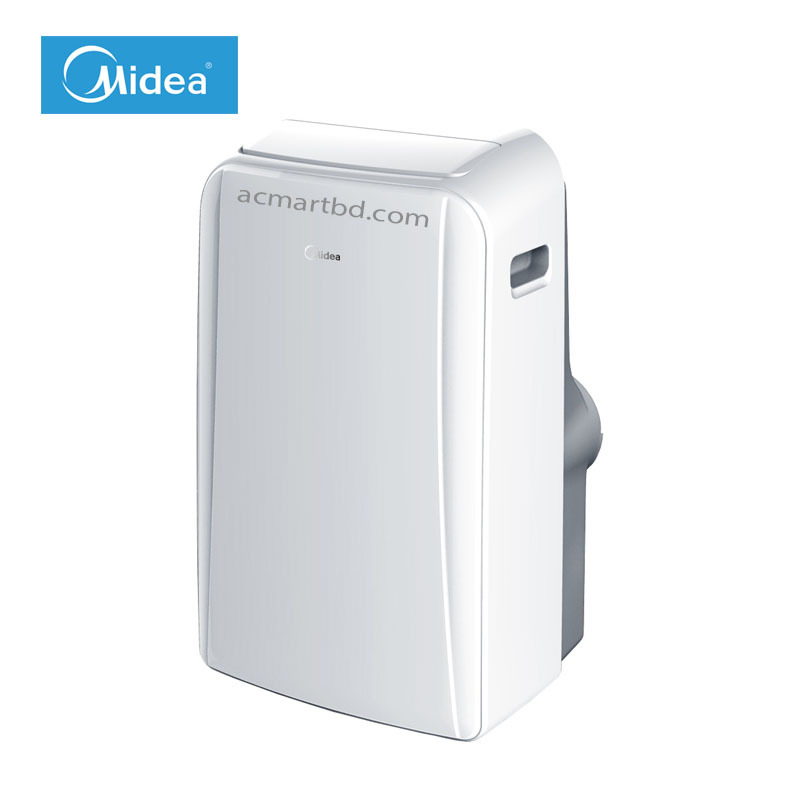 Now Midea portable Air Conditioner has many unique functions and Requirements for customer. Midea discovered many item for home convenience. Midea portable AC is like as item for customer.